Marilyn ran across this on the Internet, and thought you might enjoy looking at communication from a slightly different perspective. 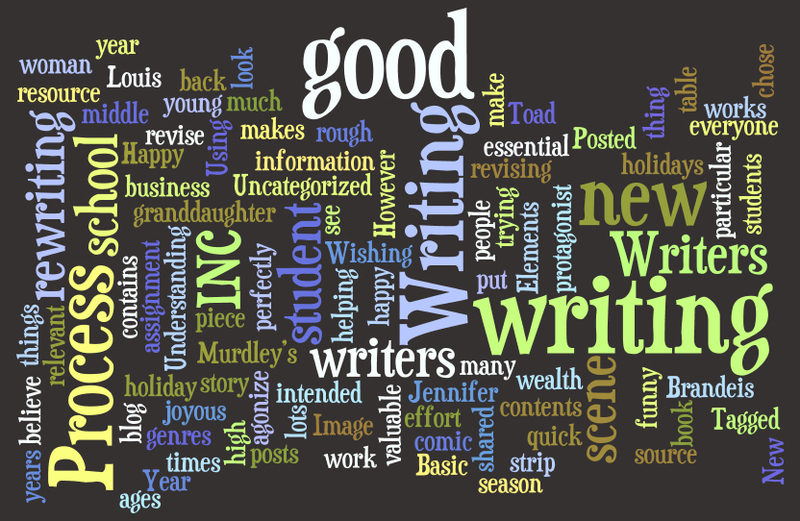 Writers INC is a valuable resource for writers of all ages and all genres. While intended for high school students, it contains a wealth of essential information that is relevant to business writers.